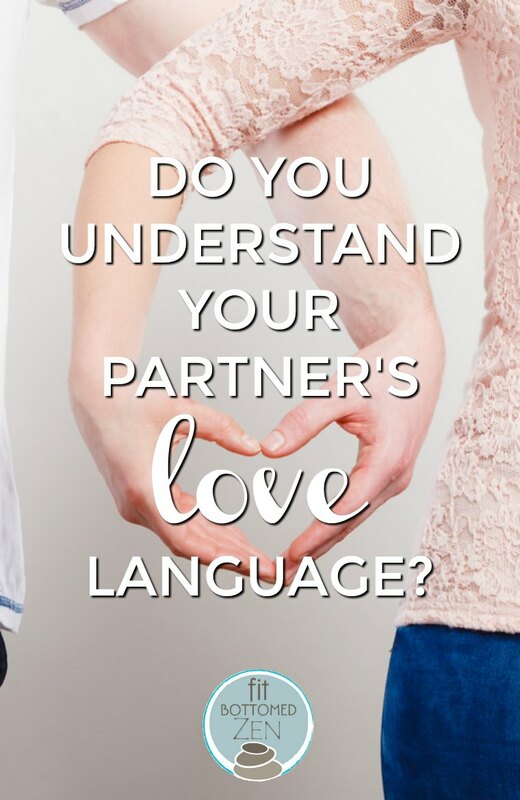 Do You Understand Your Partner’s Love Language? I was talking to my friend Sheryl the other day, and she dropped the biggest romantic relationship truth bomb on me. I don’t think she meant to or even realized that she did, for the record. She was just speaking from her experience. But it resonated so deeply with me. Although it’s obvious that her husband was being thoughtful and sweet by doing something nice for her, it was her explaining that that’s one of the ways that she knows her husband shows her love. And then I got to thinking about my husband. And myself. How do we show each other love? And how do we best like to receive love? According to Dr. Gary Chapman, author of The 5 Love Languages, how we show love is more like how we want to receive it. But, obviously, if we’re not aware of that and have different ways of communicating affection than our partner, then we can have all kinds of relationship issues because we can’t see the love or give it in the best way. It’s so simple, but it makes so much sense. And since that conversation, I’ve noticed so many times when my husband is showing affection — in ways I never fully appreciated or received before. And I’ve since done a better job of doing those things back, so that he also feels the love in a way that he prefers. We’ve got a great relationship, but this has really shifted our day-to-life by bringing a greater awareness to the ways in which we support and show love every single day — not just on date night.